Ok, so summer is literally here! 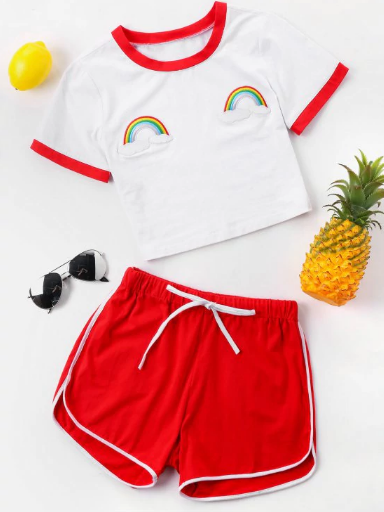 It means we need some summer clothes asap! 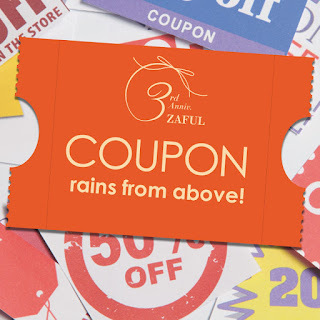 So... Of course I had to check my favorurite online shopping store Zaful to see what they got for me! 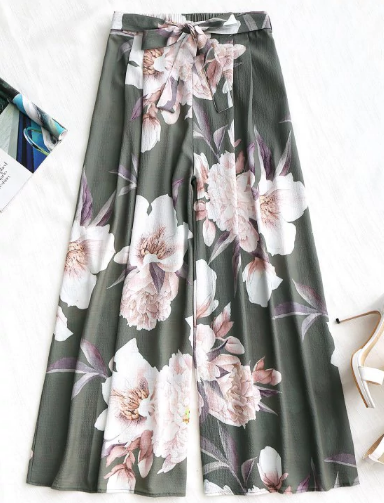 I am really into floral wide pants right now so I really want these one, they look so classy. 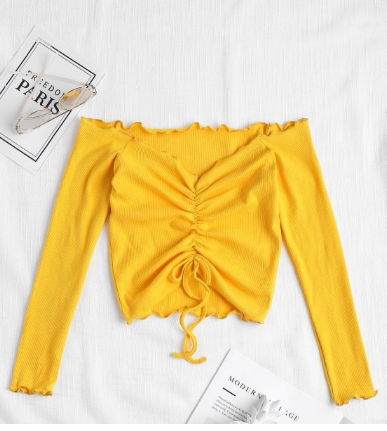 And look at the cute yellow crop top! So affordable. I like the middle part of it. 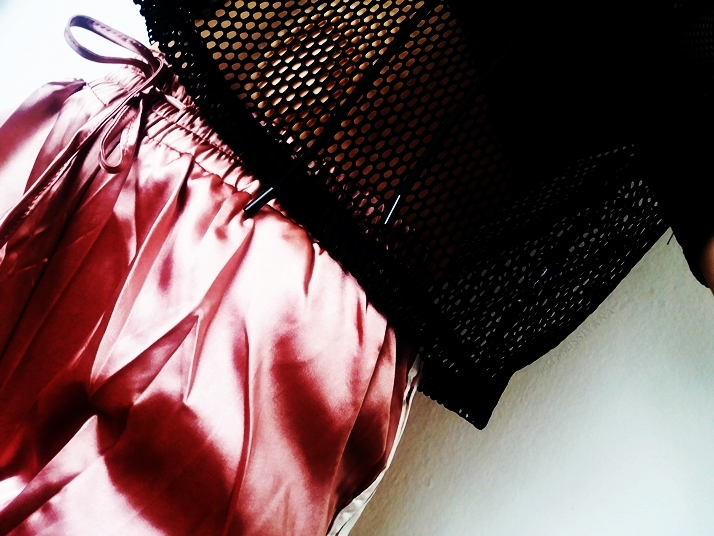 I cannot decide what I wanna more from last two items and you can see that both of them are two pieces. I can see myself in both of these during the whole summer period! 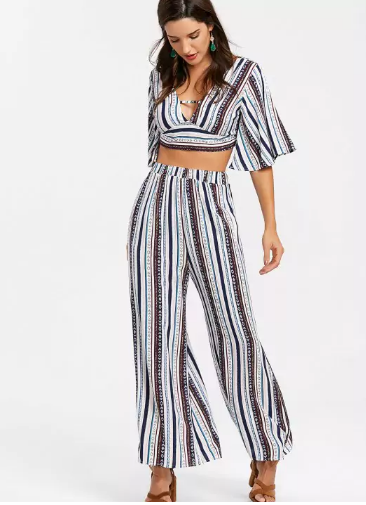 I think that the striped two piece set is great for a night out and dinner dates and the contrast two piece is for easy walking and during the day. Do you agree with me? What outfit would you choose? 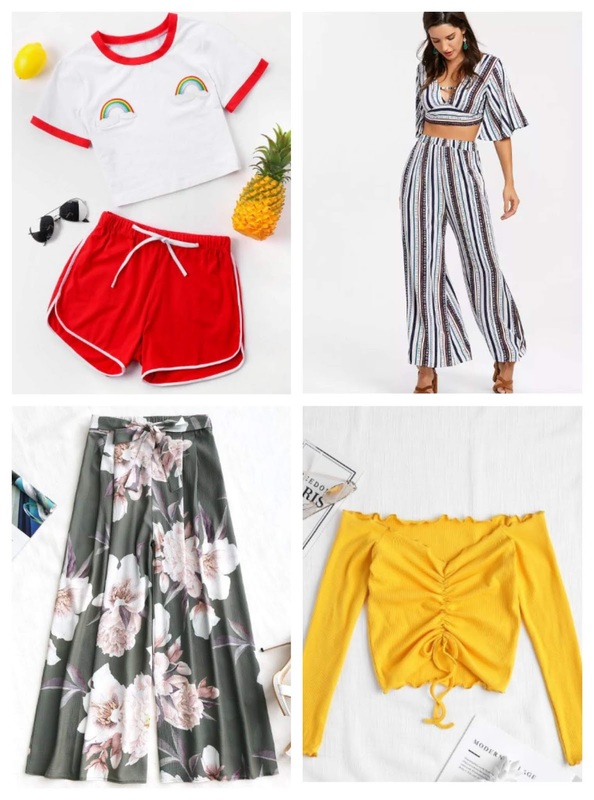 Make sure to check these items on Zaful site, they also have cool games at the moment where you can win coupon up to $500 on their site!